There are plenty of simple plugins that let you easily handle 301/302 redirects. You can also use .htaccess and NGINX directives to get the job done. What if you want to redirect your visitors based on their country? 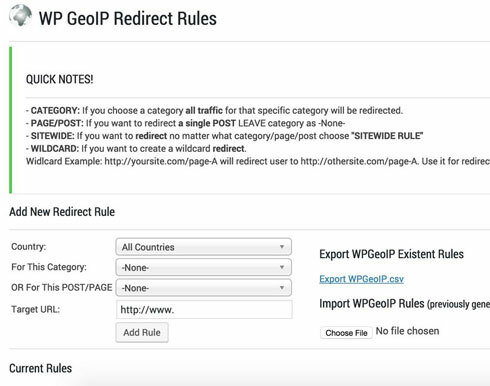 The WP GeoIP Country Redirect Plugin can automatically redirect your visitors based on their country and your defined set of rules. The plugin supports site-wide, mass, and specific category/page redirects. For instance, you can use this script to redirect unwanted traffic from a certain country away from your site. 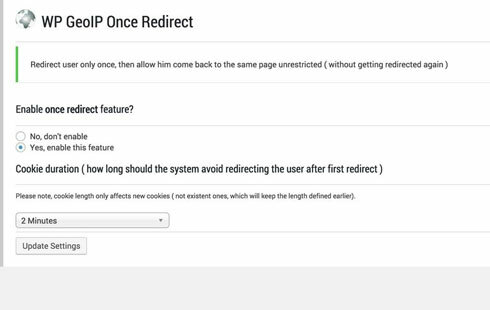 Want to redirect rules based on IP? No problem. The plugin logs any related activity, so you can look up the latest entries from the back-end. This is a paid script by crivion. You can find out more here.